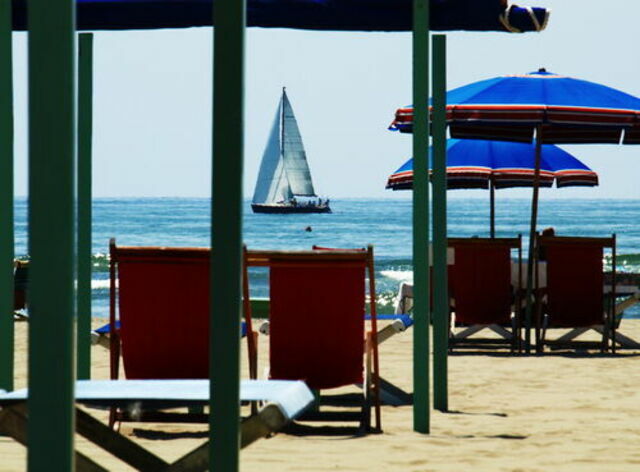 The Versilia, located in the northern Tuscany is among the most popular tourist destinations in Italy and Europe at large. 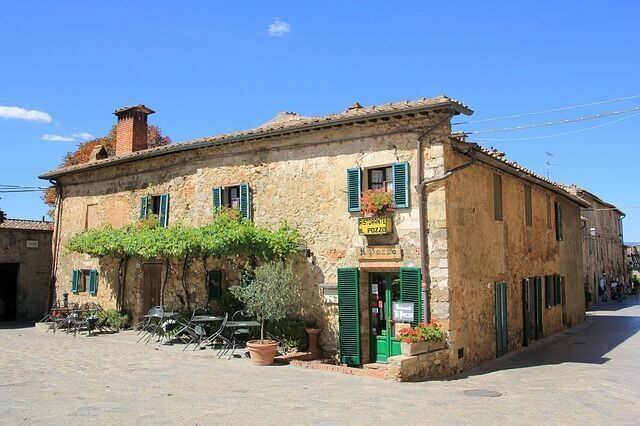 A number of people might think that since it is a region in Tuscany, it is full of rustic cottages, fragrant meadows and rolling hills. Although this is the scenic view that you will encounter in Tuscany, it is not as exciting and breath-taking as Versilia. On the border between the two beautiful Italian regions, Tuscany and Liguria, is the river Magra. 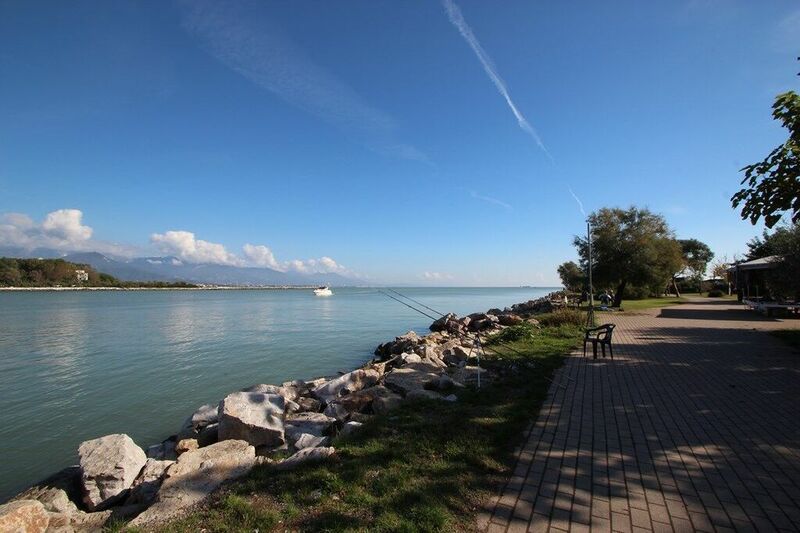 An important river for the area as it starts about 1200 meters above the sea level and spans a length of 70 km before reaching the Mediterranean Sea. His path extends through the provinces of Massa-Carrara (Tuscany) and La Spezia (Liguria) through the towns of Pontremoli, Licciana Nardi, Aulla, Santo Stefano Magra and Sarzana and ending its run in Liguria in the municipality of Ameglia between the two towns Fiumaretta (left) and Bocca di Magra (on the right).